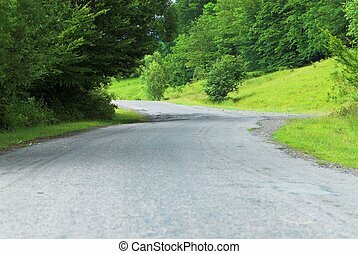 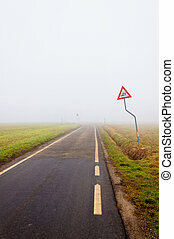 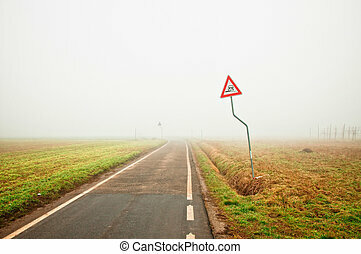 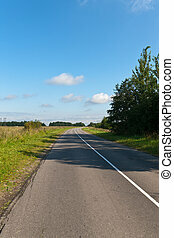 Empty rural road. 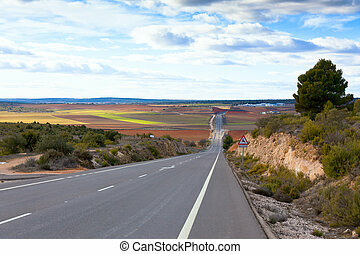 Empty two lane highway leading to desert horizon. 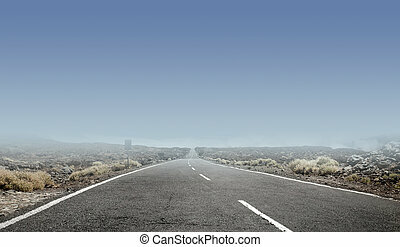 Empty two lane highway leading to desert horizon. 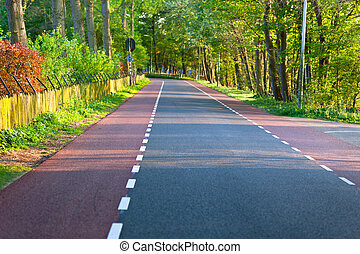 Empty rural road in summer. 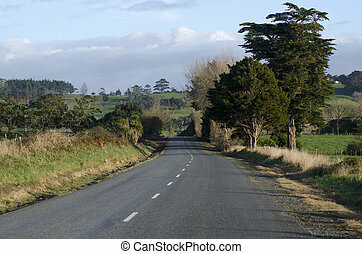 An empty rural road in northland, New Zealand. 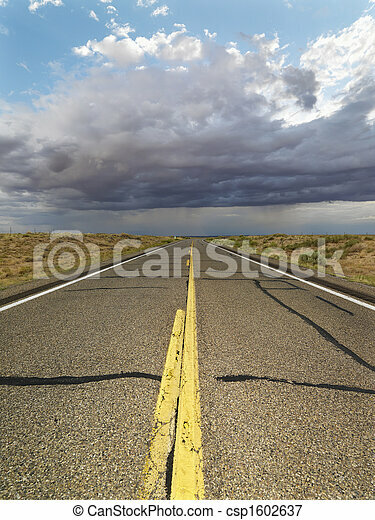 Empty rural road with dry grass on the sides dissappearing into the stormy sky. 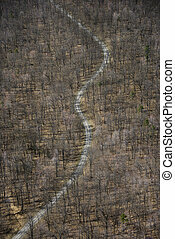 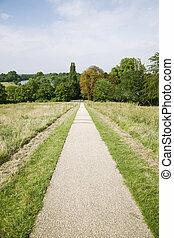 Aerial view of rural country dirt road with bare trees. 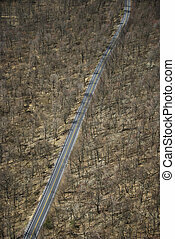 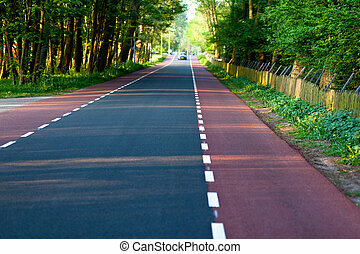 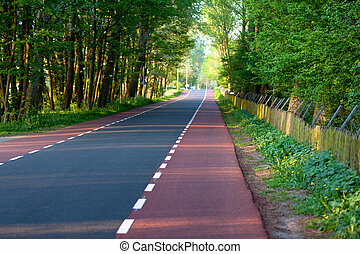 Aerial view of two lane road through barren rural forest. 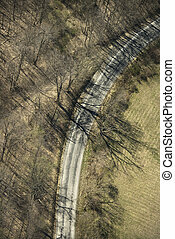 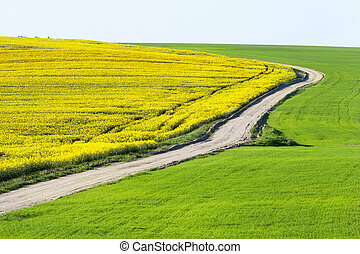 Aerial of road curving through rural landscape, USA. 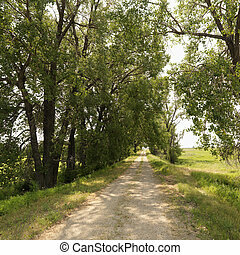 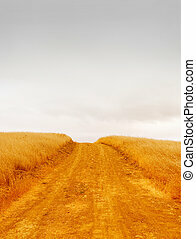 Scenic tree lined rural gravel road in country. 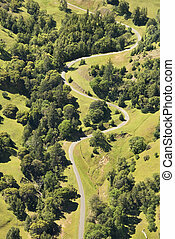 Aerial view of winding rural road through baren forest. 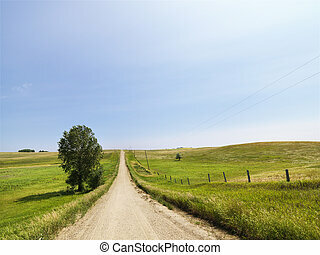 Scenic country rural gravel road leading toward the horizon. 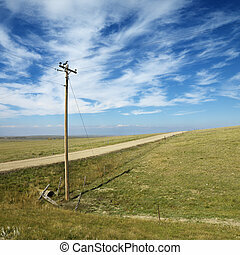 Muddy dirt road in rural, snow covered landscape with power lines. 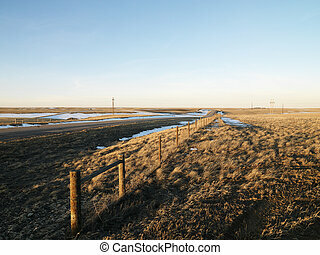 Road with melted snow in rural setting. 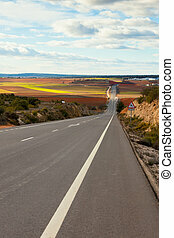 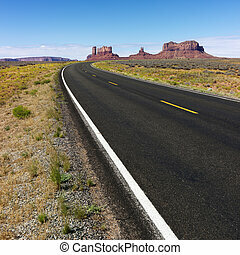 Road in scenic desert landscape with mesa and mountains. 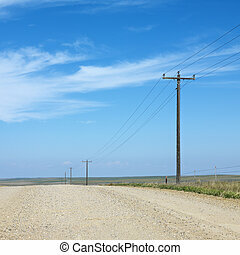 Power lines alongside dirt road in rural South Dakota. 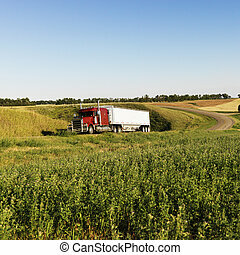 Semi tractor truck on rural road with green plants on shoulder. 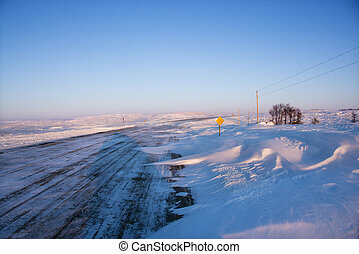 Road over rolling hill landscape with snow and power lines. 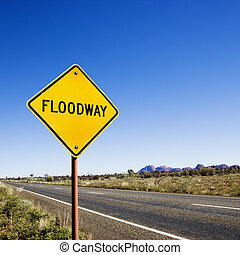 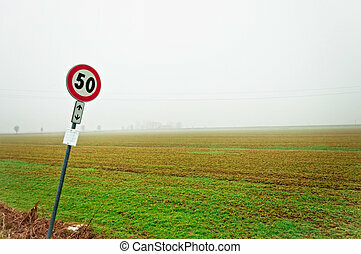 Floodway sign by road in rural Australia. 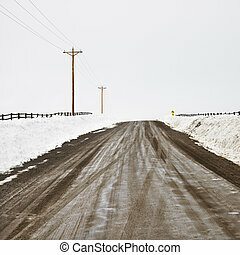 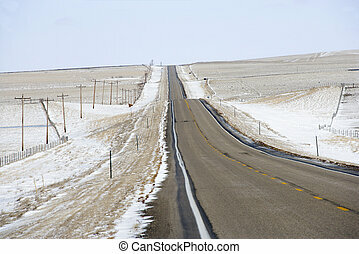 Ice covered road and snowy rural landscape.